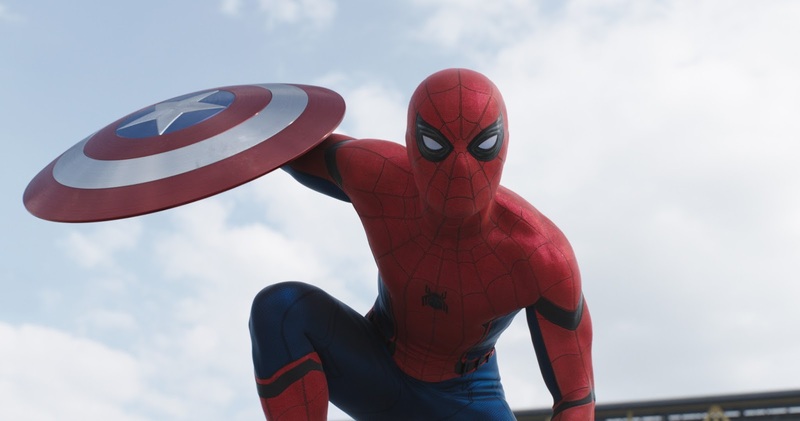 When the Captain America: Civil War trailer dropped, revealing Spider-Man, a few complained about the moving eyes. Well, here is your answer as to why they move and, hopefully, this will dry so many crying eyes. 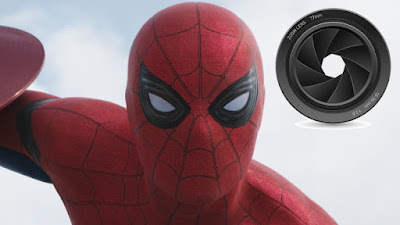 Those are not Deadpool style CGI eyes as many have thought, they are in fact an intricate series of different shutters opening and closing, just like a camera’s aperture. How easily explained was that? Now the show is over and everyone can go back to loving Spider-Man. Captain America: Civil War hits theaters May 6 2016.